Isaiah 41:10 and a Fox Squirrel in Snow, Eastern Nebraska. 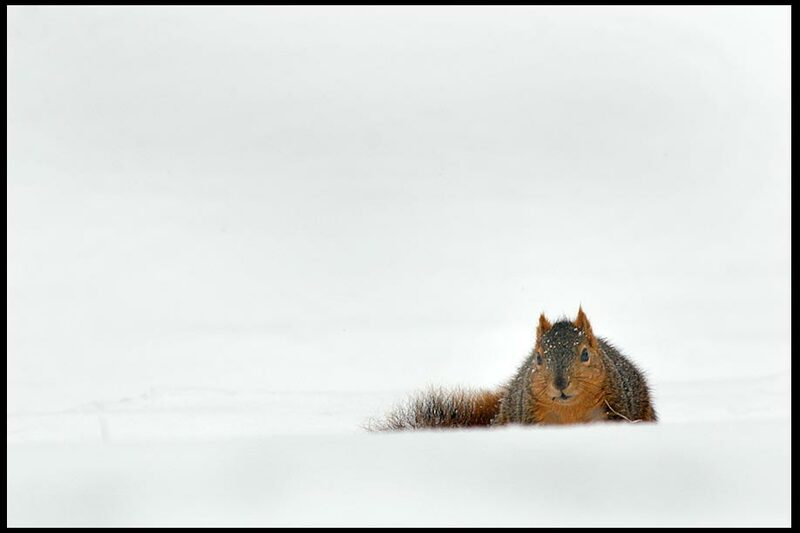 Do you ever feel alone and disillusioned like a lonely squirrel caught in a snowstorm? Don’t loose heart. The Bible tells us God is always with us. You are never alone! 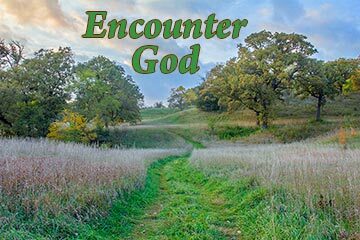 For encouragement read all of Isaiah 41. . I really enjoy theses daily readings they so full of good vereses in Gods word they are so renewing .love God’s Holy word it feeds my soul.thank you in Jesus name and be blessed I know that you are for work you do here. Hi Lonier. Thanks for your encouraging words. I am glad you enjoy the verses and photos. May God continue to bless you with them.